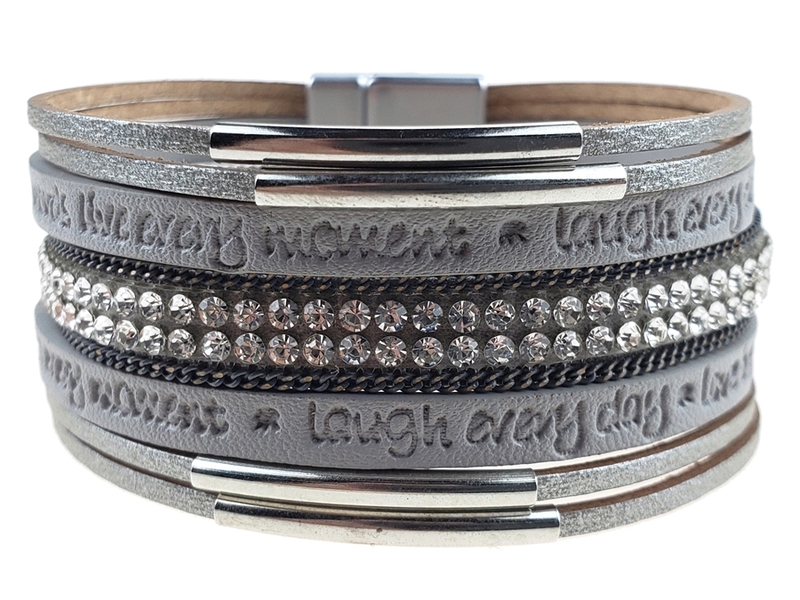 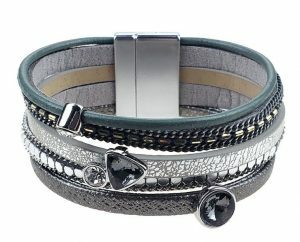 Sweet Lola leather bracelets are just in – and they are just plain fun! 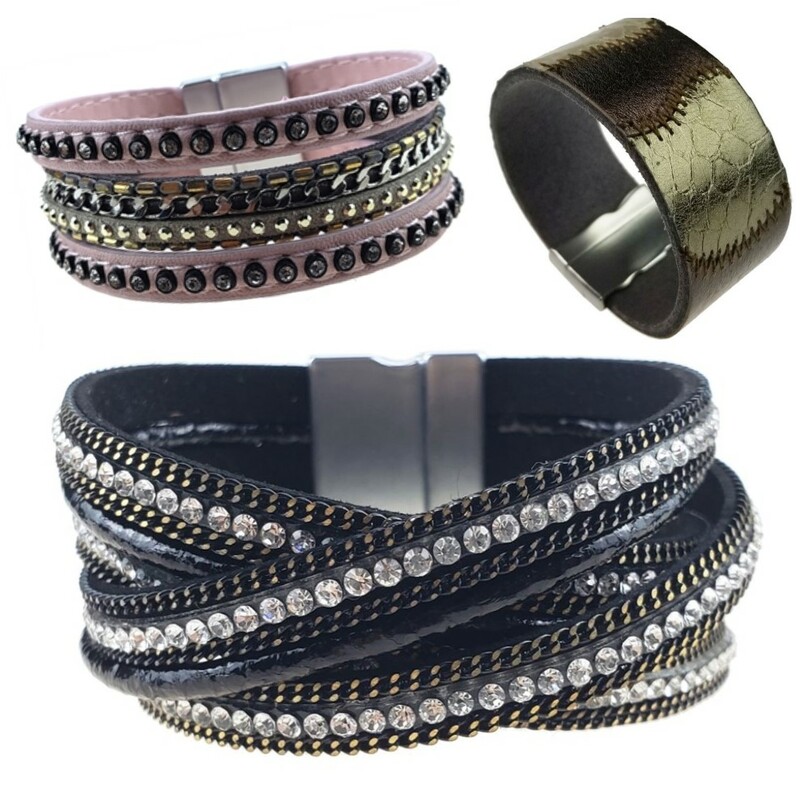 From $24-$39, you can find one for any or every outfit! Leather bracelet in silver, grey and teal with onyx and white crystal beads.